Pebble Ltd | Blog | Do you have a go live checklist for your website? 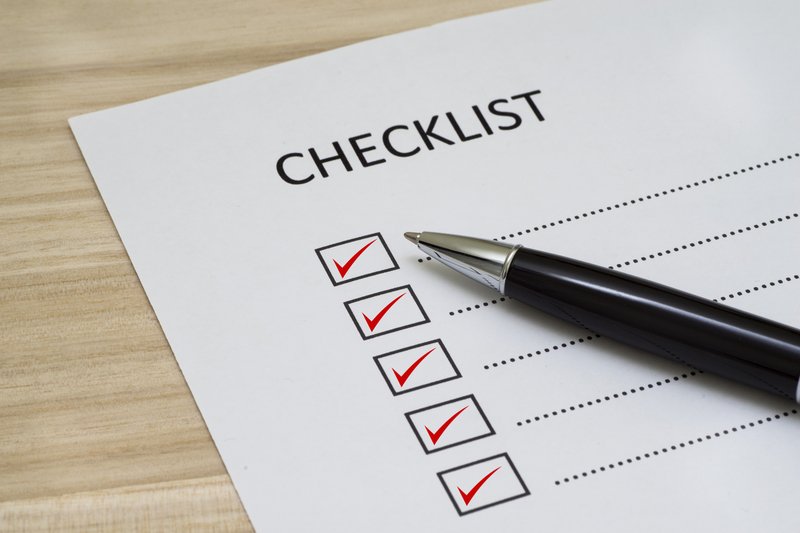 Do you have a go live checklist for your website? It can improve your customer's journey through your site, and most importantly it should develop/improve your online presence. It is so important that a specific go-live process is followed, or things can go very wrong. Your inquiries could stop coming in, and your traffic could fall dramatically. What should have been an exciting launch of your new business website has potentially destroyed it. There are many reasons why this could happen but simply put, if the transition to a new website does not follow a fixed set of guidelines, Google could believe you no longer exist. Resulting in existing links falling out of its index, and your rankings fall off a cliff, and the traffic stops flowing. However, Pebble know exactly how to help launch a new website and give you and your website a fighting chance to retain your rankings (this includes when you move to a new domain), and this will not impact your current site rankings. In fact, we have seen that more often than not, when we launch a new website and follow our proven go-live process, we have seen our clients business increase and rankings improve. Giving our clients that exciting new launch feeling they wanted and hoped for. So what Pebble can offer is a mapped out process of launching your new site, so you don’t fall at the final hurdle. We also plan/check for transferring data from the old site to the new one. These are just some of the things that are vital to a successful launch. 1) Leave the old website live until you are ready to launch your new site. 2) Pebble will run a complete map of every page within your current website and help you decide what page's on the new website they should link into. Pebble will then create the 301 redirects from every old page to the correct new page on your new website.